Honestly, you can not only dance here, but also it’s a wonderful place to sunbathe the rest of the time. The name is translated from Spanish as a ‘secret place’, but over a few years of its existence it has outgrown into favourite place for native people and tourists. 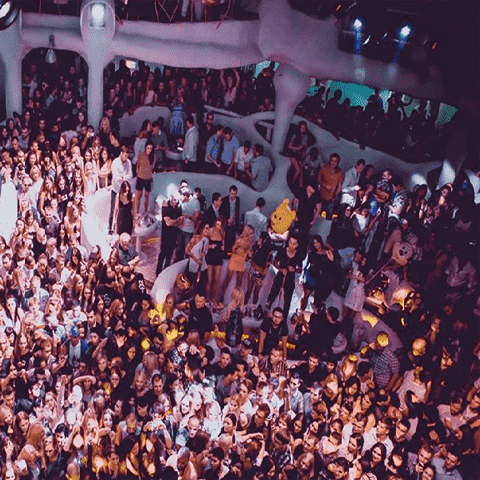 Mostly club is decorated with snow-white and blue colours. 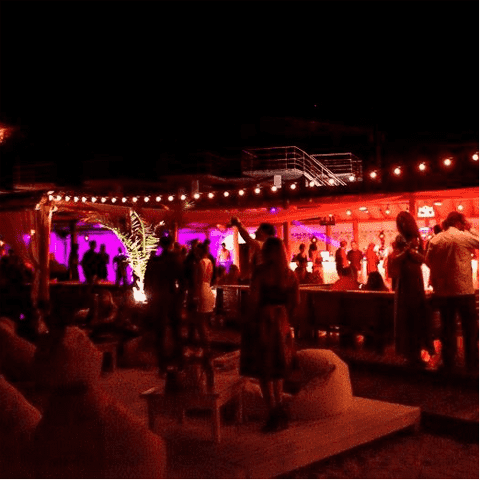 There are all necessary things in Caletón to have excellent evening: dance floor, famous guests and DJs, a cocktail card with delicious drinks and a sea with dawns. 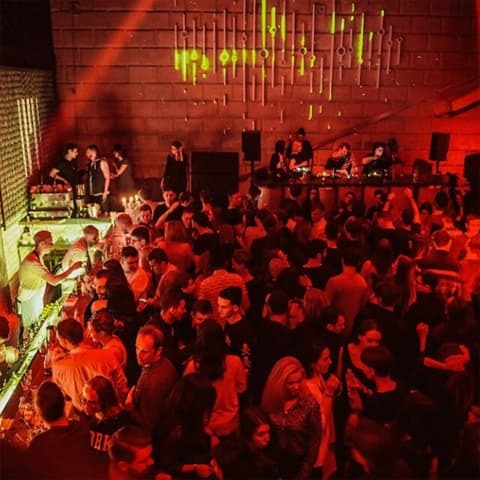 True Man nightclub has already earned a reputation of one of the most popular winter clubs. Every year in the summer a place opens on the beach with the name True Man Hot Boat, where you can dance until the morning to the sounds of your favorite rock hits with a glass of the Blue Lagoon. Now the club has its own beach with trestle beds and loungers. Just eat, drink, dance and meet the dawn! This club, perhaps, is the most free from prejudice and snobbery institution. 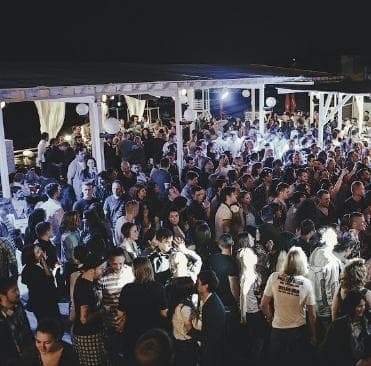 This is a completely unusual format for Odessa: minimalism, urbanism and a dance floor for parties. There’re a lot of exclusive cocktail drinks and lack of food (this is not all inclusive!). You came to dance and cheer up? So just drink and have fun! Besides, only for you there will always play foreign celebrities and local talents. If you want to choose place for dancing yourself — Arcadia is at your disposal. A whole alley with a lot of different clubs and restaurants that include all sorts of music. Come and dance, you can do it right in the street!